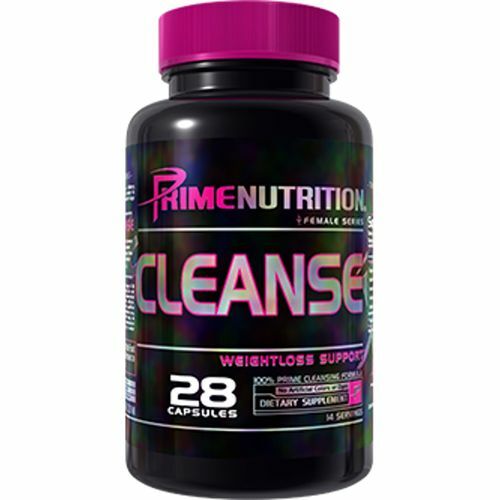 Prime Nutrition Cleanse combines some great ingredients such as green tea extract, fenugreek extract and celery seed extract. Advertências: Do not exceed the recommended dosage amount within a 24 hour period. Notas: No Artificial Colors or Dyes. Recomendações de uso: Take two capsules a day with 8oz of water in the morning on an empty stomach. Do not exceed 14 days of continuous use. Drink plenty of water.